Porsche and Ferrari are rivals, but how did it get to be that way? Most models are marketed to different segments, but from a performance stand point they are extremely comparable. 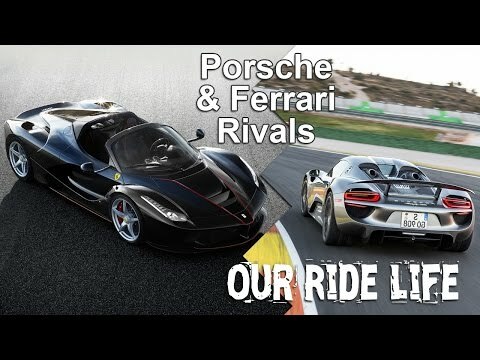 We have made this documentary style video that covers the history of the two makes and just how they became rivals. Selecting great cars is an exercise likely to provoke much heated debate amongst those who love their wheels. Judging cars from different eras isn’t easy, and some people have their favourite marques in a field of names – both of manufacturers and specific models. The very best evoke all kinds of images and feelings – not least the inspiration for teens to get up to speed and learn to drive for themselves. Here are ten that, for various reasons, deserve their place in automotive folklore.